Acura has enjoyed tremendous success on the luxury market, but compared to much of the competition, it’s relatively young. Let’s explore the history of the intriguing and innovative Japanese brand. Here are 6 things you may not have known about the Japanese automaker. The word “Acura” doesn’t mean anything in Japanese. Unlike Honda, which gets its name from its founder Soichiro Honda, Acura doesn’t have a deeper definition in Japanese. 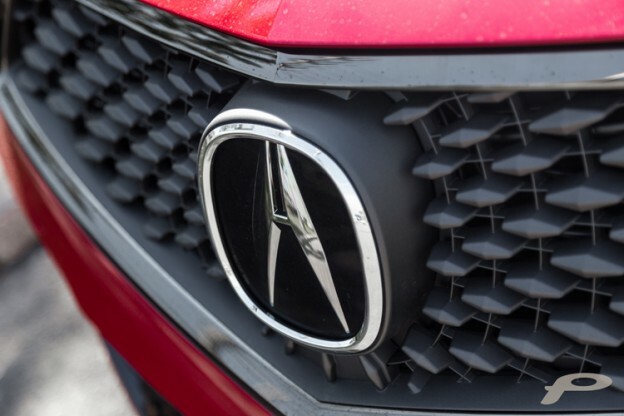 Acura is a slight modification of the Latin word for “done with precision.” This theme is echoed in the brand slogan: Precision Crafted Performance. Acura was the first Japanese luxury automotive brand to arrive in North America. Acura was launched in 1986 in Canada and the US, making it the first Japanese luxury automaker to stake a claim on the crucial market. The early success of the Integra and Legend spurred the competition along and soon Toyota and Nissan both arrived on the scene with their luxury offshoots. Acura, however, was the first. 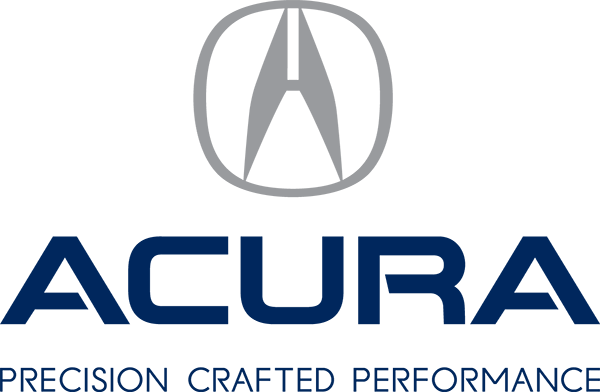 The Acura logo sticks to the theme of precision or accuracy with a clever logo that some interpret as a capital A or H. The truth: it’s actually an outside caliper, a precision tool used to measure thickness. Acura has an impressive motorsport pedigree. Testing new technologies in a racing environment is a great way to ensure their reliability and help spread awareness for the brand’s credibility. If a car can drive at full throttle on a racetrack for 24 hours straight, it will certainly last much longer in the hands of customers. Acura gets this. Since the brand’s inception, they have been involved in SCCA and IMSA GT Championship, two prominent series in the US. They won the SCCA World Championship in 1997 using the NSX and Integra, proving the cars’ performance chops. In the 2000s, the brand even developed its own LMP1 car, which raced admirably in the prestigious 24 Hours of Le Mans. More recently, an ILX raced in the 25 Hours of Thunderhill, won in its class, and came in 8th place overall. And the NSX was the world’s first supercar you could use daily. The first car to be classified as a supercar was the Lamborghini Miura, in 1966. From that point, there have been many supercars, and most of them Italian. While they were all undoubtedly very fast, beautiful and exotic, you couldn’t really use them as a daily-driver. They had poor reliability, running costs were exorbitant and they weren’t practical. And then in 1990, the Acura NSX arrived. Just like the Italian stallions, it was mid-engined and aerodynamic. It could reach speeds greater than 300 km per hour and rev to 8,300 rpm. However, unlike its Italian competitors, it was reliable, easy to use, had good visibility and didn’t require a second mortgage to maintain. The NSX ushered in a new era in the supercar world, forcing the industry to rethink their way of building cars. The Policaro Group ran the first Acura dealership in the country! As part of Policaro Group, Policaro Acura is proud to have been a part of Acura’s history since day one! 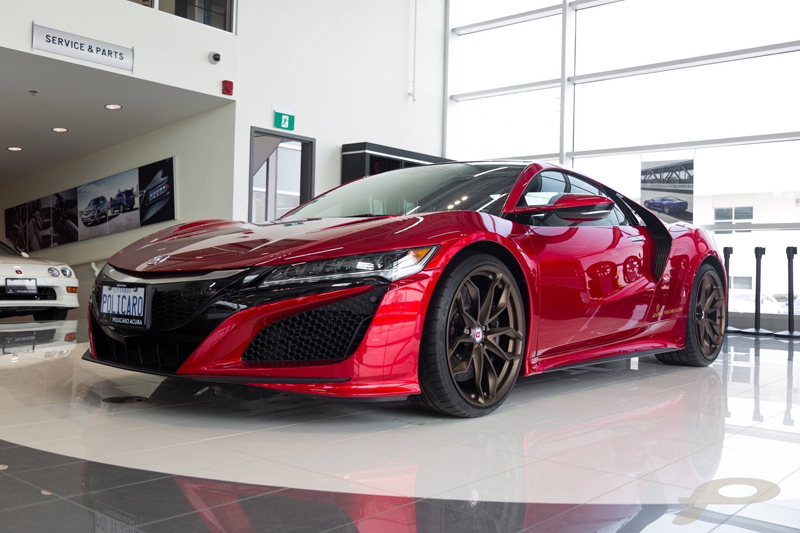 In 1987, following years of working with the Honda brand, the Policaro Group’s founding members were awarded the first Acura dealership in Canada. 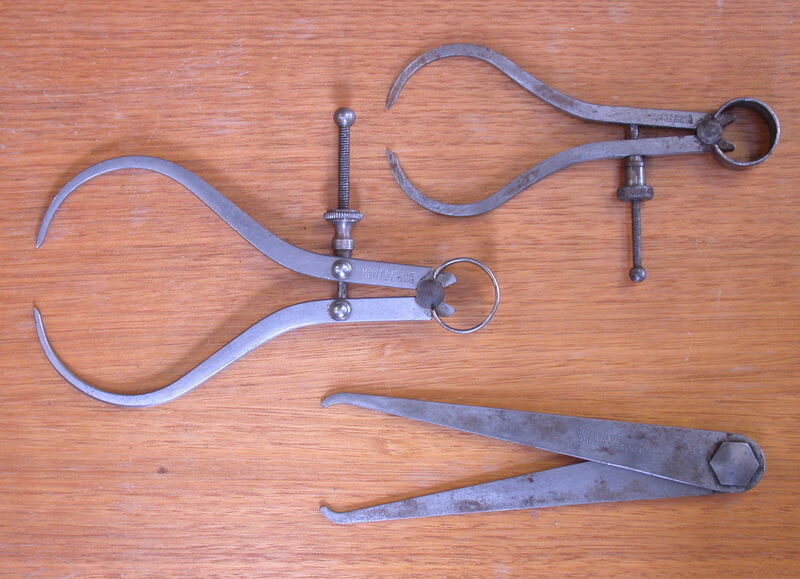 Learn more about the Policaro Group’s fascinating family story here. This entry was posted in Blog on February 20, 2018 by Anthony Greco.